A few days back a report surfaced claiming that WhatsApp had alleged that political parties have been misusing its service for general elections. 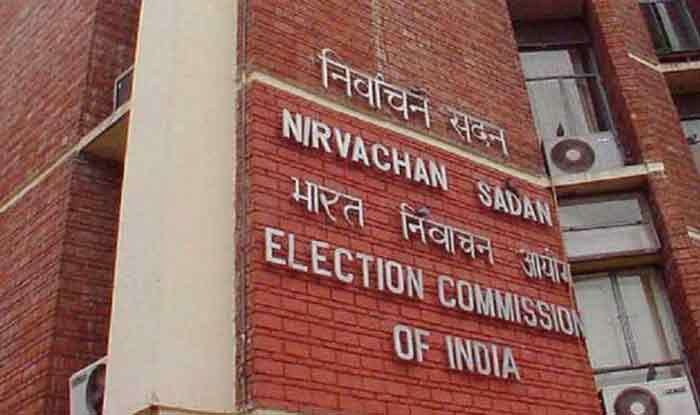 New Delhi: The Centre for Accountability and Systemic Change on Saturday sent a notice to the Election Commission (EC) demanding them to form certain rules for WhatsApp, Facebook, and social media companies ahead of upcoming Lok Sabha Elections 2019, news agency ANI reported. The notice further stated that why should election advertisements on social media be not verified by EC. The legal notice also stated that if the Election Commission does not act, the matter will be taken to Court. The move is assumed came after a report surfaced claiming that WhatsApp had alleged that political parties have been misusing its service ahead of the Lok Sabha elections. The messaging app had warned them not to do so. The report added that WhatsApp did not name the parties but party workers may misuse the platform for mass messaging or spread false news to sway voters. However, both the BJP and Congress denied abusing WhatsApp. WhatsApp has been at the centre of controversy in India after false messages spread on its platform sparked a number of mob lynchings. WhatsApp has tried to curb the spread of fake news by educating users through roadshow campaigns, as well as print and radio advertising. On January 18, the election commission had said that the dates of Lok Sabha polls are likely to be announced in the first week of March. The term of present Lok Sabha ends on June 3. The election will be held in 6 to 7 phases.